New customers and those subscribers of uGo 3500 and uGo 5500 tariff plans of Ucom’s mobile internet, which have no commitment, will get twice more gigabytes in case of joining the New Year offer by Ucom. In particular, the subscribers of uGo 3500 tariff plan, by prolonging their agreements for 18 months, will get 30 GB of mobile internet instead of the regular 15 during the mentioned period of time. And the uGo 5500 subscribers, by joining the offer, will get 80 GB of mobile internet instead of the previous 40 GB during the the timeframe of 18 months. 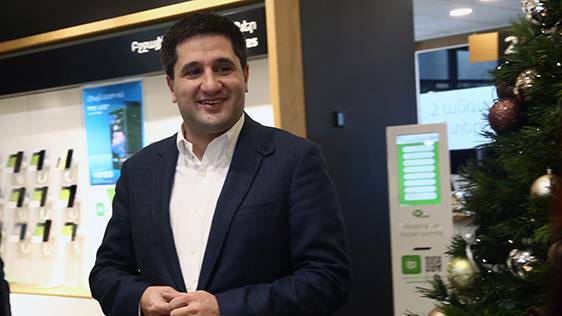 “This is a great opportunity not only for our new customers, but also the ones of uGo 3500 and uGo 5500 tariff plans without any commitment as well as the ones, benefiting from Ucom’s prepay internet. 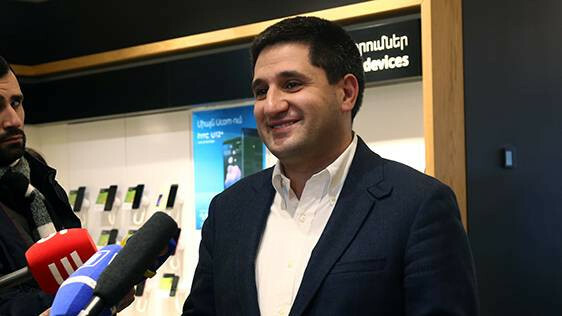 All of them can prolong their agreements and get as much internet as it is required to watch high quality online movies, listen to the music and stay in touch with their close ones”, said Hayk Yesayan, the Co-Founder and Director General at Ucom. Let us add, that upon consumption of the high-speed internet volume the download speed will be 64 kbps and the upload one will be 8 kbps, which should be enough to perform an online payment and activate the high-speed internet bundles.